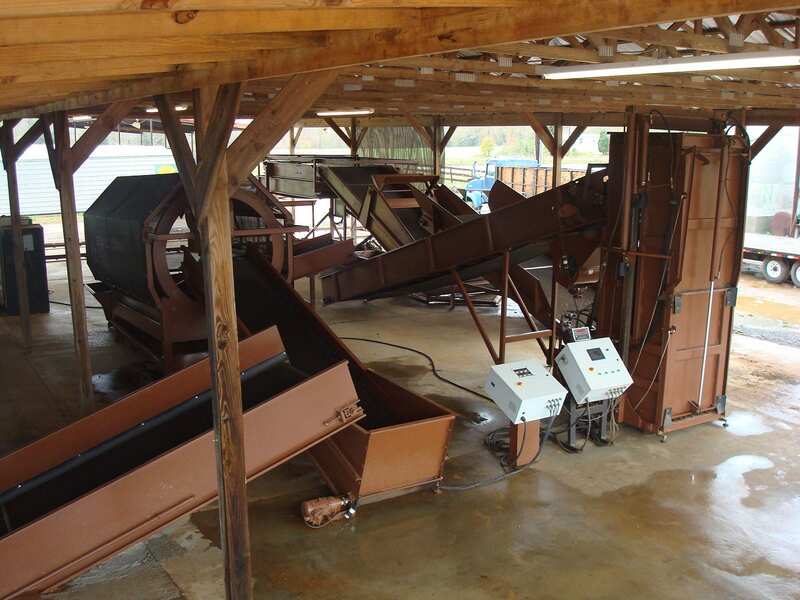 Utilizing a variety of conveyors, tumblers, and balers to create cleaner tobacco. Our baling and cleaning systems range in price depending on your needs. The Turbo Cleaner gently cleans your tobacco by air and rotation speed. Removing sand and black tobacco from leaves resulting in cleaner tobacco. 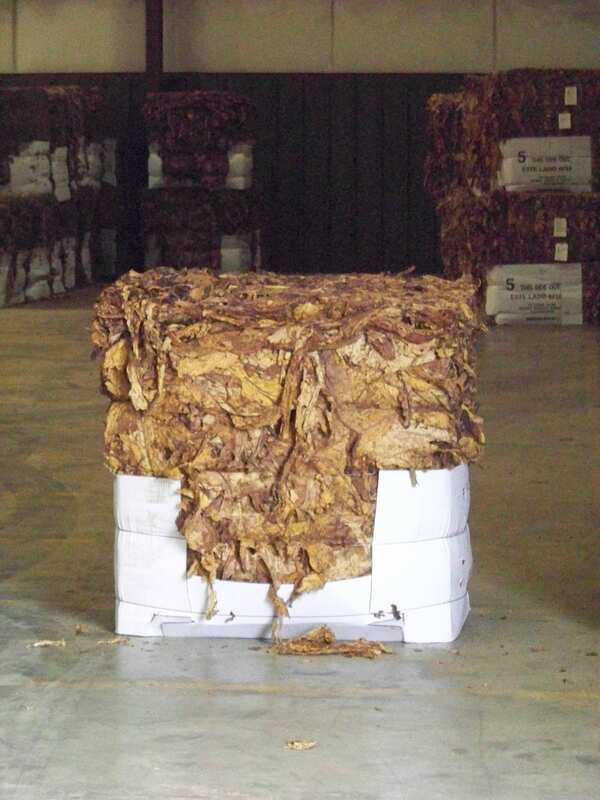 The Turbo Cleaner breaks tobacco up in an even flow allowing for easier picking so undesirable tobacco does not end up in your bales. 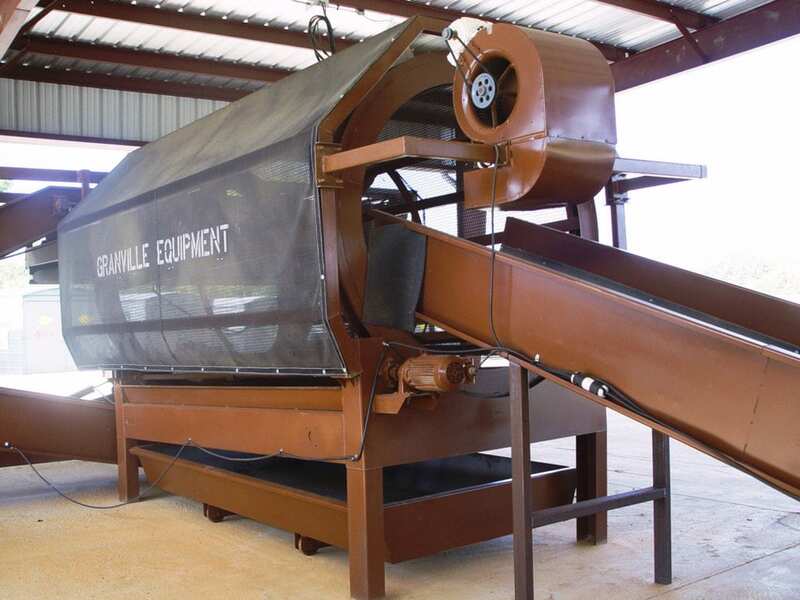 The Turbo Cleaner is highly recommended to provide quality, clean bales of tobacco. 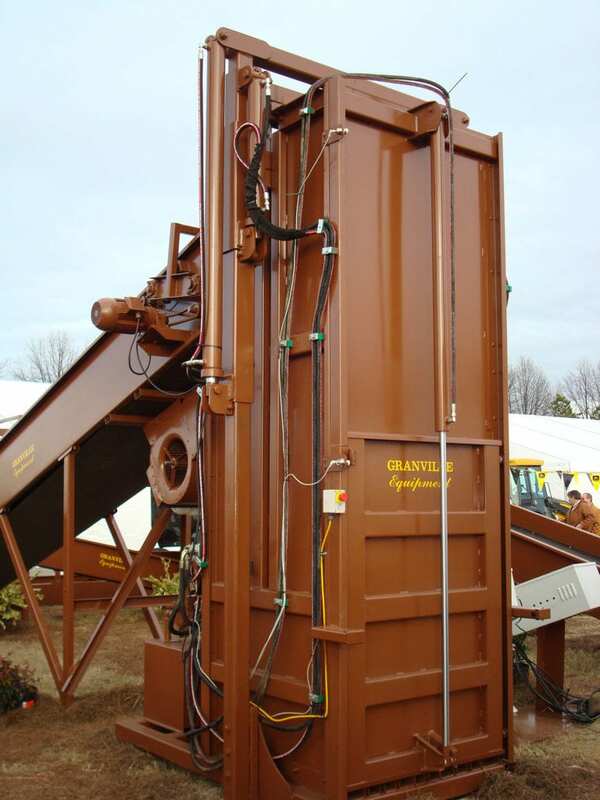 We customize our equipment to fit your needs and your barn site. 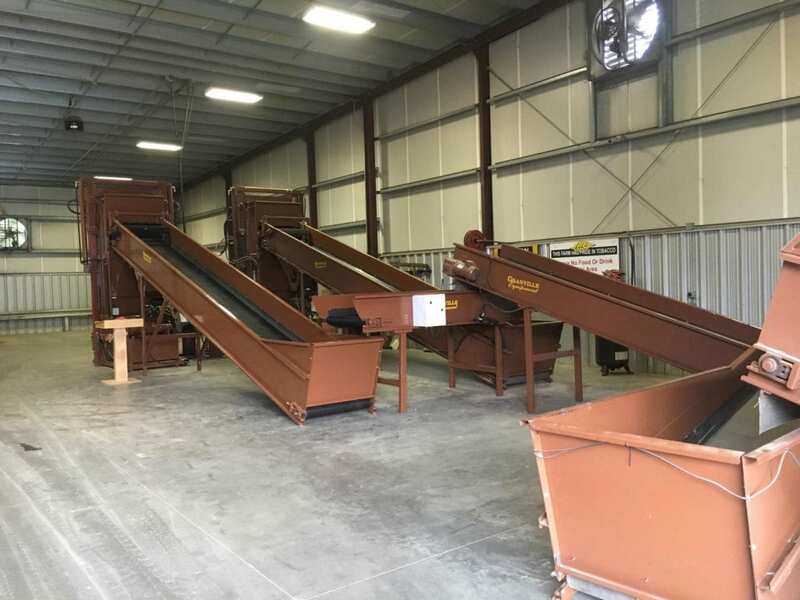 We build a variety of pit conveyors, picking conveyors, and infeed conveyors depending on the space you have. WE PRIDE OURSELVES in taking time to set up your barn site depending on your needs and wants. Customization is key to creating efficient layouts of equipment that will work with your current site. We can draw out a custom layout with dimensions of equipment and electrical needs. Contact us now to determine what works best on your farm. 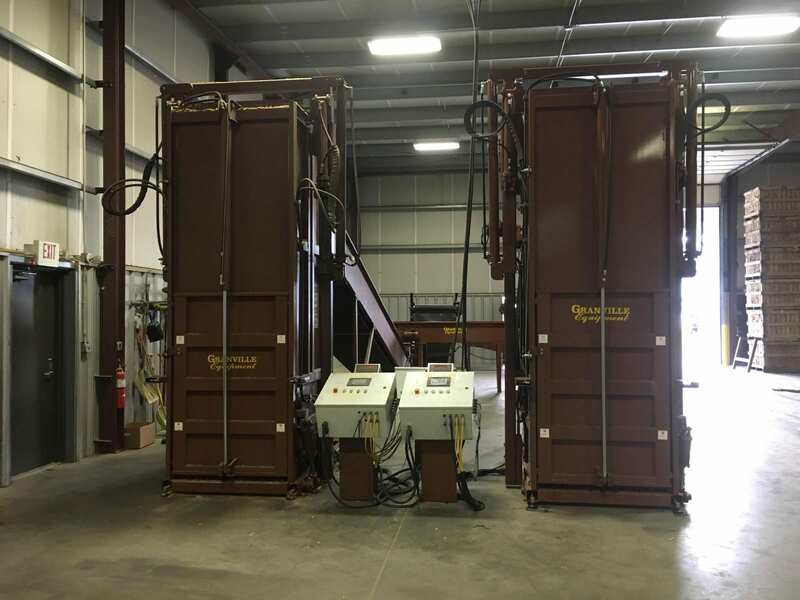 Since 1998 we’ve built the most dependable vertical balers on the market. 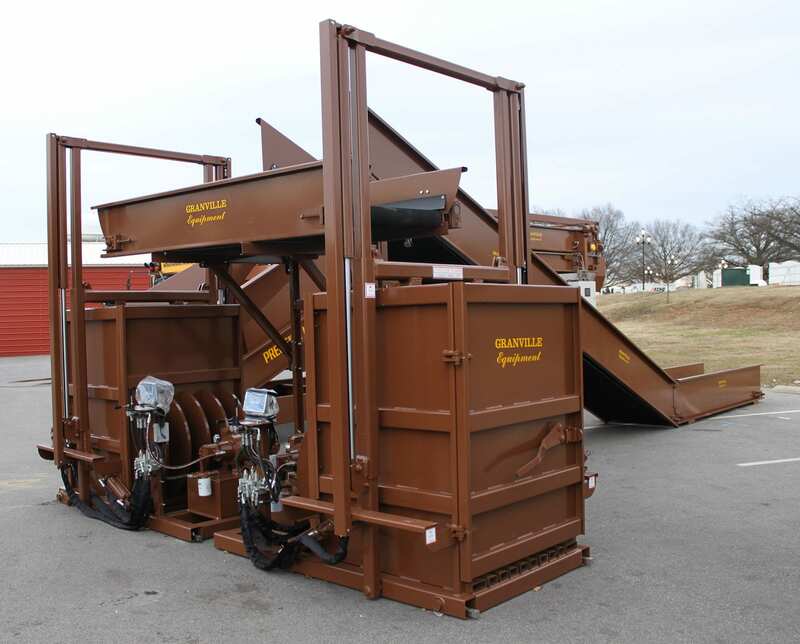 Our “Bacca” balers come in a standard 54” chamber size as well as a Tall 60” chamber. Both balers have been re-designed and built with heavier steel and larger rams for easier compaction of lower moisture leaf and more baling capacity. Our balers have a system operating pressure of 2200 lbs and are built with 5100 PSI hydraulic hose. 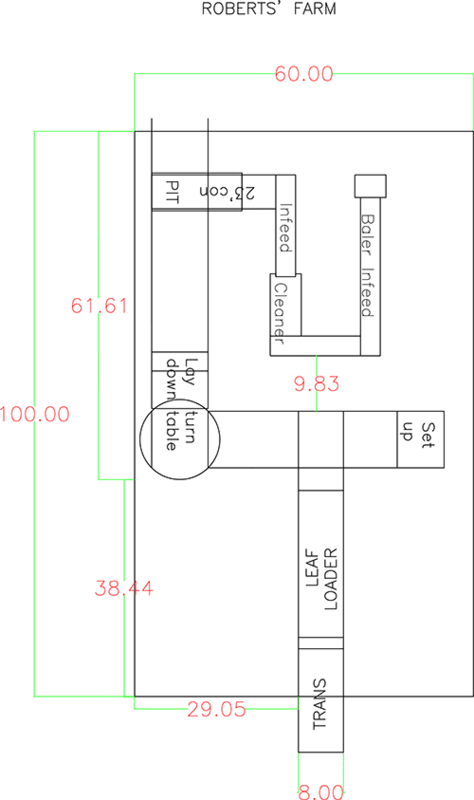 Increased speed with a Hydraulic Re-Gen Circuit reducing plunger cycle time by 35%. An internal by-pass has been added to prevent kicker damage. Swing and plunger operation is controlled by one lever to make baling faster and to eliminate operator error. The Auto Baler automatically plunges at set weight intervals using the latest in PLC technology. Air circulation is important to fill the baler chamber evenly. 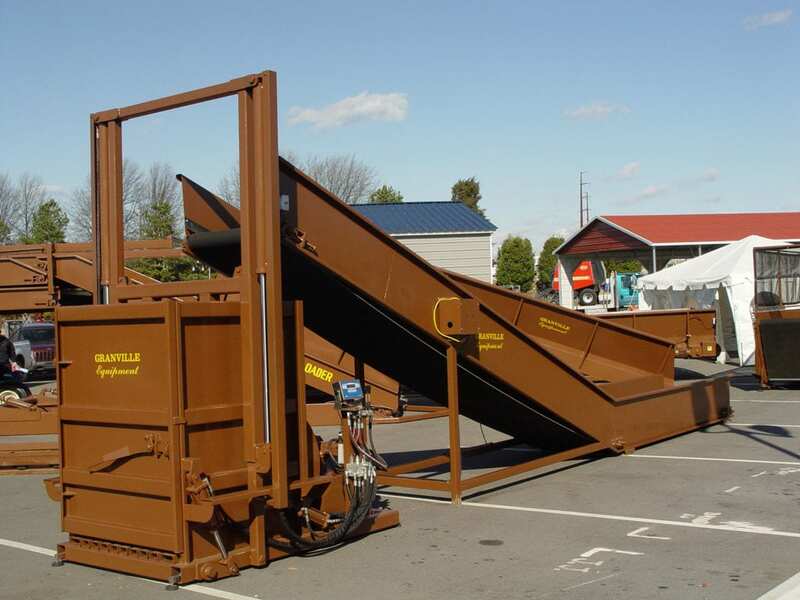 The Auto Baler utilizes a high-speed Dayton blower creating perfectly square bales. Insert slip sheets, select moisture level and press start on the touch screen. After baling is complete insert and tie wires and eject the bale. The control panel on the Dry Leaf Cleaning System communicates with the Auto Baler to eliminate overflows and reduce bailing time. 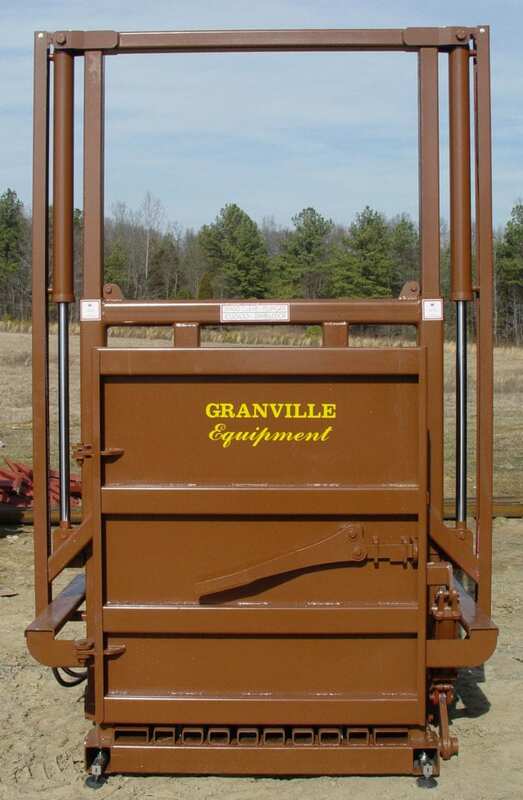 Check out our used equipment page for great deals on used auto balers and other equipment near you.